Nick Gornall is the newsest addition to our team. His amazing riding & flawless technique has always stood out. He lives a nomadic existence from his bus constantly on the hunt for waves. With every move in the book & a big following we're stoked to get behind this eclectric character. 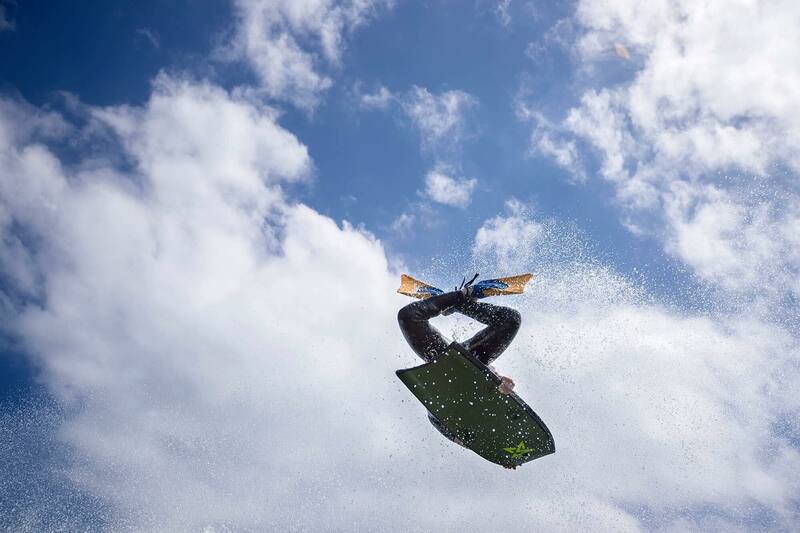 GORN PSYCHO / WINTER 2015 from World Bodyboards on Vimeo. STEALTH S3 FINS - Black / Blue - Nick Gornall Model.